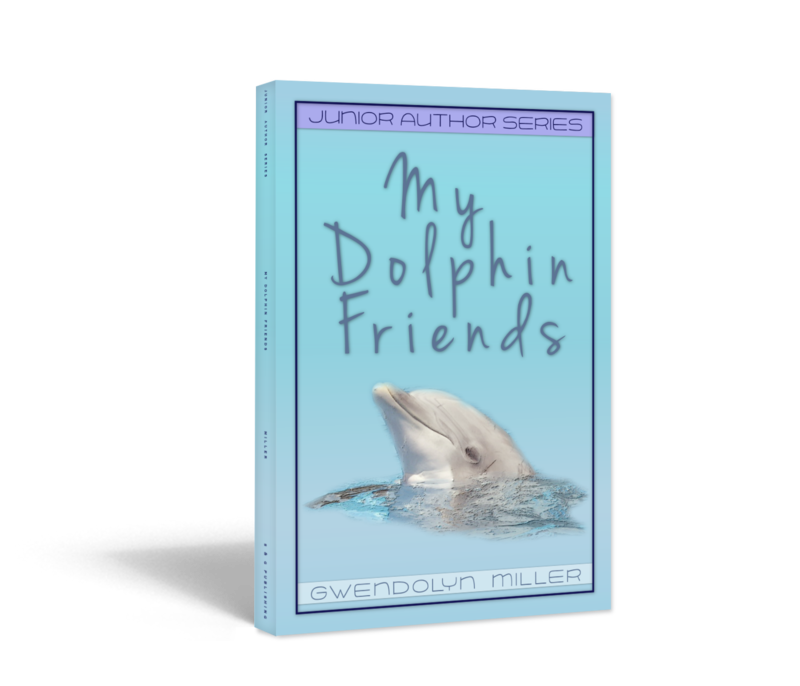 My Dolphin Friends | Book 2 in our NEW Junior Author series | Releases TODAY! My Dolphin Friends is available NOW exclusively at Amazon! For most of her life, Gwendolyn has been following Winter’s story. After writing a letter and a Christmas card (and recieving a very nice card back), Gwendolyn wanted to share how much she loves Winter and the staff of Clearwater Marine Aquarium. We hope you enjoy her story as much as we have! Gwendolyn is a sweet young lady who – like the stars of “Dolphin Tale” (one of her favorite movies) – is home-schooled. She has a deep love of animals. Her dearest wish is to swim with Winter and Hope one day. She began writing this story as a gift for her Grandmother’s birthday and it turned out so well, S&G asked her if we could publish it! 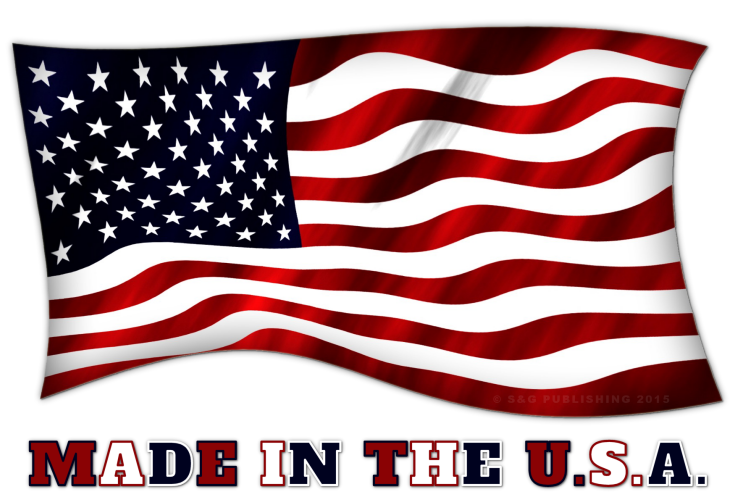 AVAILABLE in Paperback AND for Kindle! ← Sam’s Adventurous Birthday | Book 1 in our NEW Junior Author series | Releases TODAY!